The list of crops you can plant in August for fall and winter harvest is actually quite long. 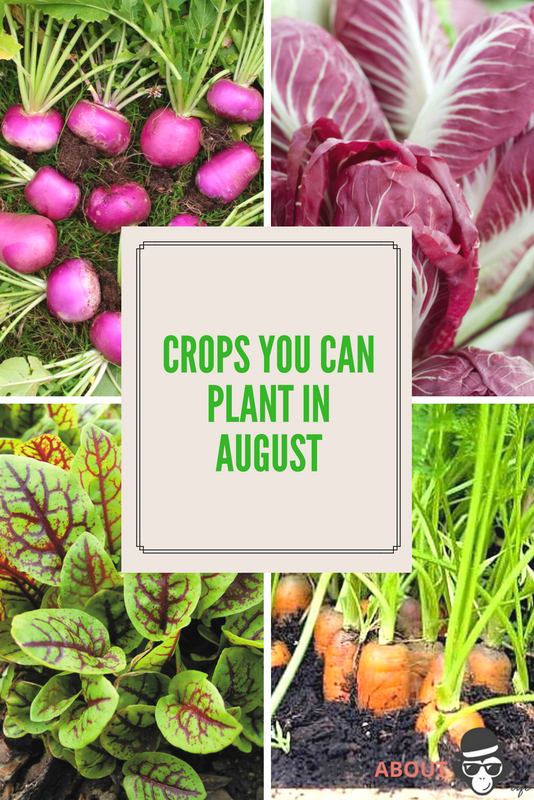 According to some authors there are over 30 different crops you can plant in August for harvest in the fall and winter. 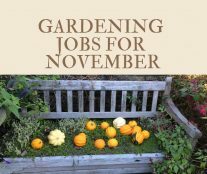 In this post I am going to focus on the 9 crops you can plant in August that I consider the base fall and winter crops. But I have included a list of the others you can plant at the bottom of this post. The instructions in the post are meant mostly for those of you living in zones 4 to 7. If you live in the warmer zones then this post will still help you but your planting dates will be much later. For those of us in zone 4 to 7 August is our most important month for fall and winter planting. Your exact planting dates are based on your expected first frost date. Planting for a good fall and winter harvest starts 6 to 8 weeks before your first anticipated frost date. So for most of us that planting date will fall somewhere in the month of August. 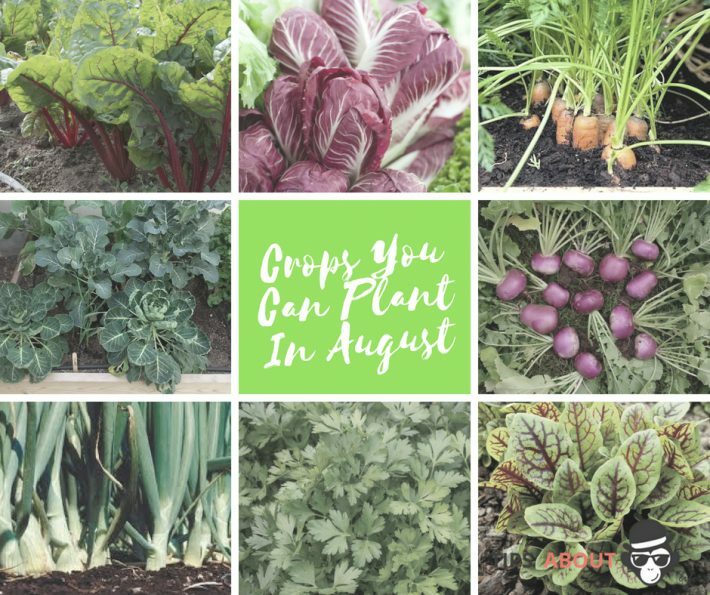 The first of the crops you can plant in August is actually a whole family! Plants in the Cole or brassica family are perfect crops you can plant in August. 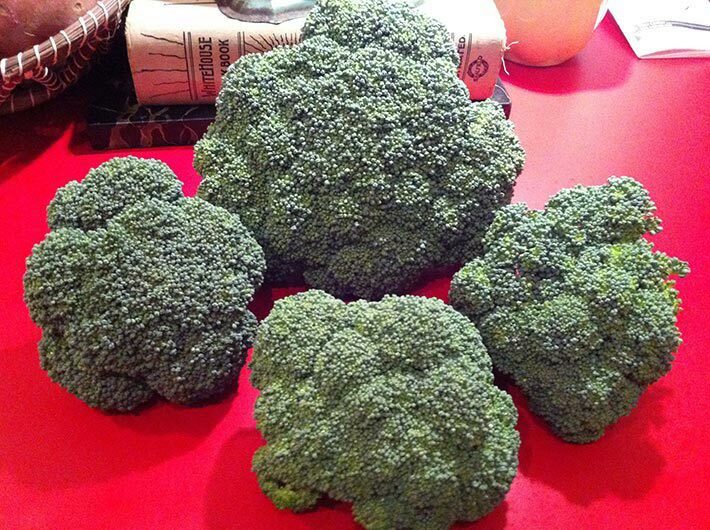 Broccoli, cabbage, cauliflower, kohlrabi and Brussels sprouts all do very well in the fall. One very important thing to keep in mind is that you plant all of these plants from seedlings NOT SEED’s. If you plant by seed there will not be enough time for your plants to develop before the cold weather sets in. So you either need to buy seedlings from your local nursery or start your own seedlings indoors in June. You should be planting those seedlings out into the garden around 6 weeks before the first frost and you should plan on protecting them late in the season with fabric row cover or a hoop house! Kale actually belongs to the brassica family as well, but it is an very different beast and deserves its own spot on this list. 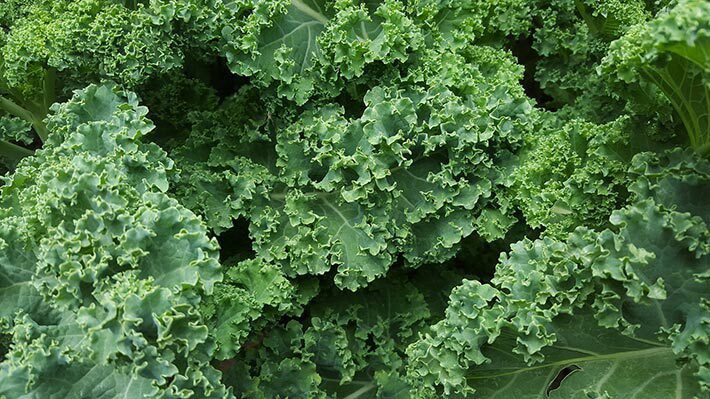 Kale is one of the most hardy plants you can grow in the fall and winter. In fact if you live in a zone 5b or above you can get kale to over winter in your garden with just the protection of a piece of heavy row cover. The other great thing about kale planted in the fall is frost and freezing temperatures sweeten the kale, changing the flavor considerably. I’m not a big fan of kale most of the time. But grow it in the cold and I will clean my plate every time. Another nice thing about kale is it can be planted either by seed or seedling. Because you use the leaves there is less time needed to get a eatable crop. Just get some seeds in the ground 8 weeks before frost comes and you will have sweet tasty leaves all winter long. Lettuce will be one of your most abundant crops in the fall and early winter. In fact I love growing lettuce better in the fall than the spring. Lettuce is fairly hardy, so moderate frost and cold night time temps are really not a big deal. And the biggest difference with fall lettuce is you are not fighting the impending heat of summer which causes tip burn and bitterness. You can start planting fall lettuce 8 weeks from your first frost. Continue planting until as close as two weeks. 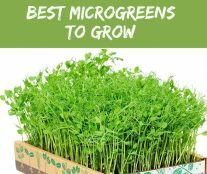 These later plantings can be used as baby greens or could be over wintered in a cold frame for extra early spring harvests. Chinese greens are next on the list of crops you can plant in August. These are also technically part of the brassica family. But again they deserve there own spot on the list. Chinese greens like, pac choy and tatsoi are very hardy and grow super well in the fall. The cool fall temperatures give these greens a nice flavor. 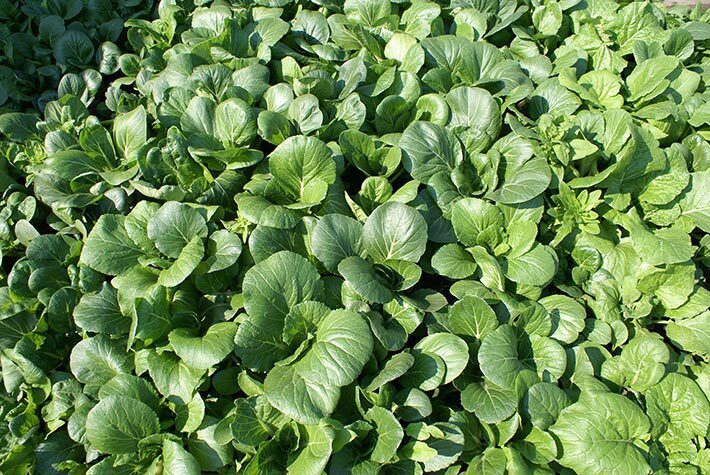 Chinese greens can be planted buy seed if you like 8 weeks before your first frost. For an extra early crop you can start them indoors first and tuck them into your garden as spots start to clear out later in the fall. Carrots are one of our favorite late fall and winter treats. As the temperatures start to get cold an amazing change takes place inside your carrots. The starches in the plants turn to sugars, making winter harvested carrots sweet and delicious. These are seriously some of the best veggies you will ever eat! 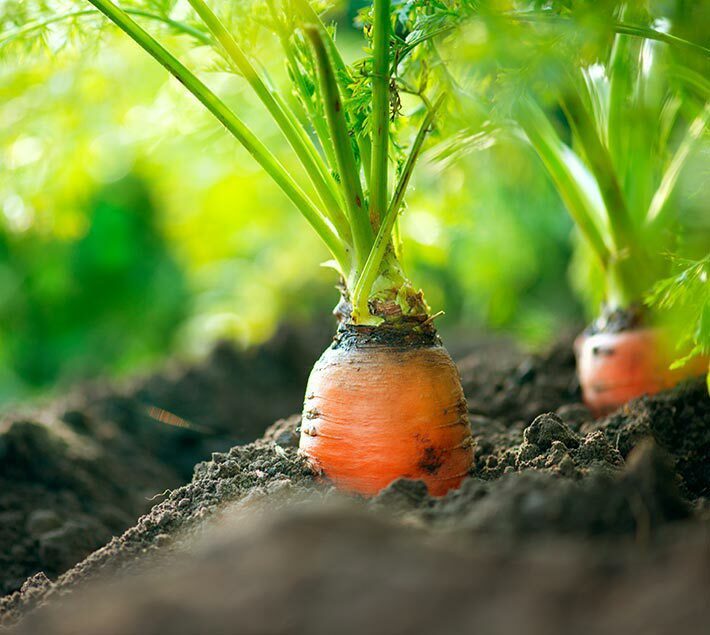 August is usually a pretty hot time for most of us, that means you have to give your carrots extra attention to get them germinated and off to a good start. Plan on watering the seed bed lightly once or twice per day. Or you could try covering the bed with damp burlap. We like to cover our carrot bed with a hoop house or a cold frame, but in a pinch when the weather really starts getting cold in December just cover the bed with straw. Spinach planted in the fall is an amazing plant. 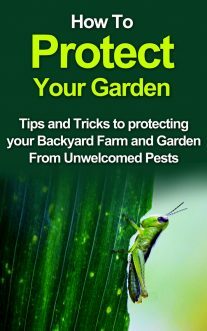 A little protection with a hoop house or cold frame will give you 6 months of harvest. 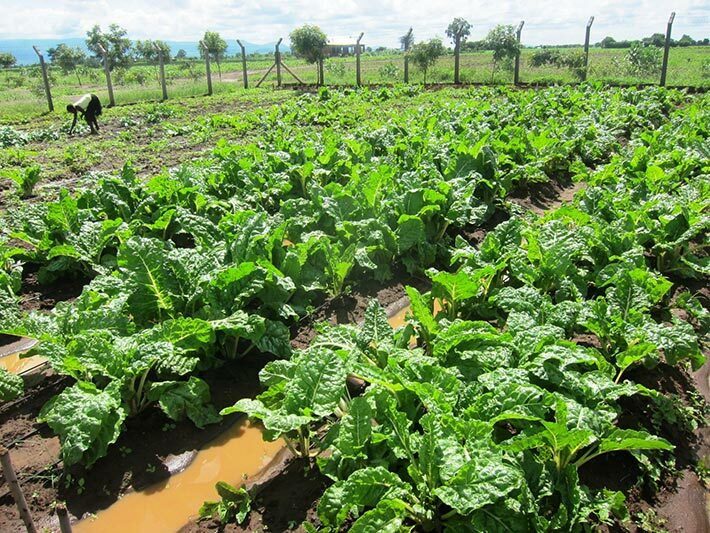 An August planting of spinach with give you a harvest starting in mid October. If you cover the bed with a hoop house or cold frame you can continue to harvest small amounts all winter. Then when the spring arrives the plants will take off again and provide a great harvest until May. Start planting spinach 8 weeks before your first frost. 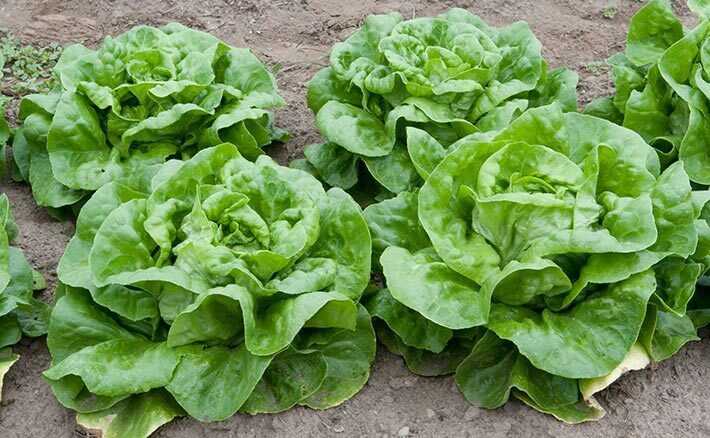 Just like lettuce you can continue to plant up until 2 weeks before your first frost. The later planting won’t give you a harvest in the fall but they will over winter for any early spring harvest. Swiss chard is another super hardy plant. Treat it the same way you would spinach. Early plantings will give you fall and winter harvests. Later plantings will give you early spring harvest if you protect the plants with a hoop house or cold frame. All of your fall planted Swiss Chard will over winter in a cold frame. Expect the fall and winter harvests to consist mainly of small leaves. 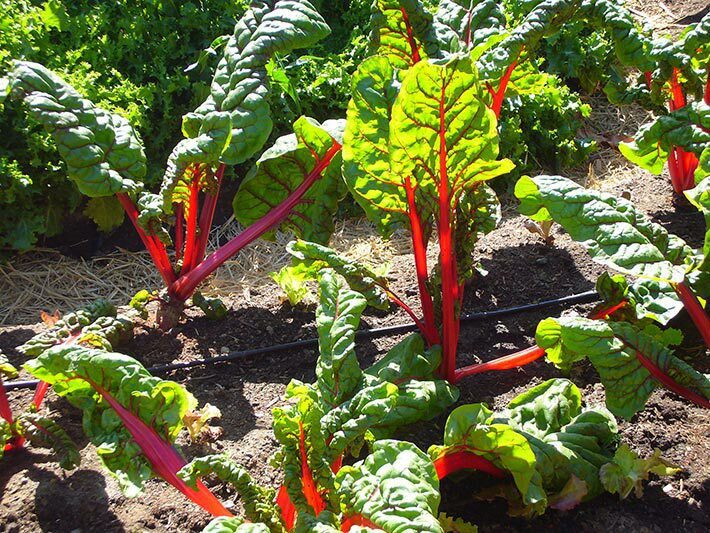 In the spring you will get a very early harvest of traditional larger Swiss chard plants. 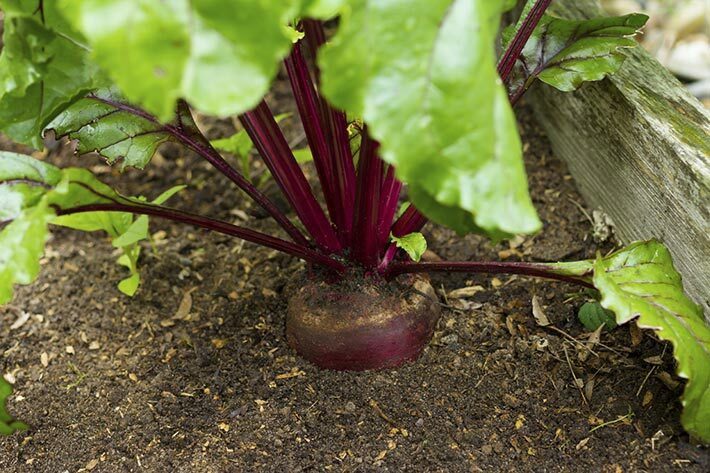 Early plantings of beets will give you a regular harvest of roots late in the fall. Later plantings of beets will only yield the tops, but still give you something different to add to your fall salads. In order to have beet roots to harvest you should start planting at 8 weeks before your first frost. Anything after about 6 weeks before the frost will end up only producing tasty tops. Once known only as fodder for farm animals, or as peasant food. 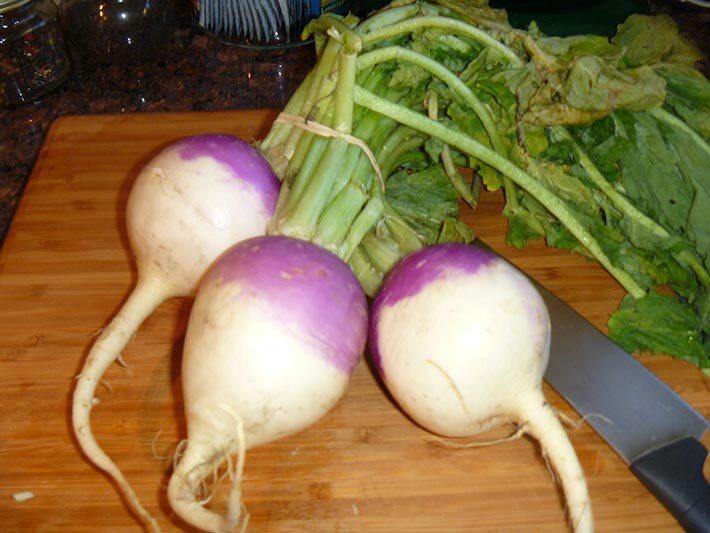 Plant breeders have really improved the taste and variety of turnips. Look for tasty Oriental varieties and many other smaller rooted turnips. Just like beets you will need to get these planted early if you want to harvest roots. 8 weeks before your last frost would be perfect. Later plantings will yield only tops. Unless you live in a fairly mild winter area, don’t plan on overwintering beets or turnips, they are just not hardy enough to survive the winter.